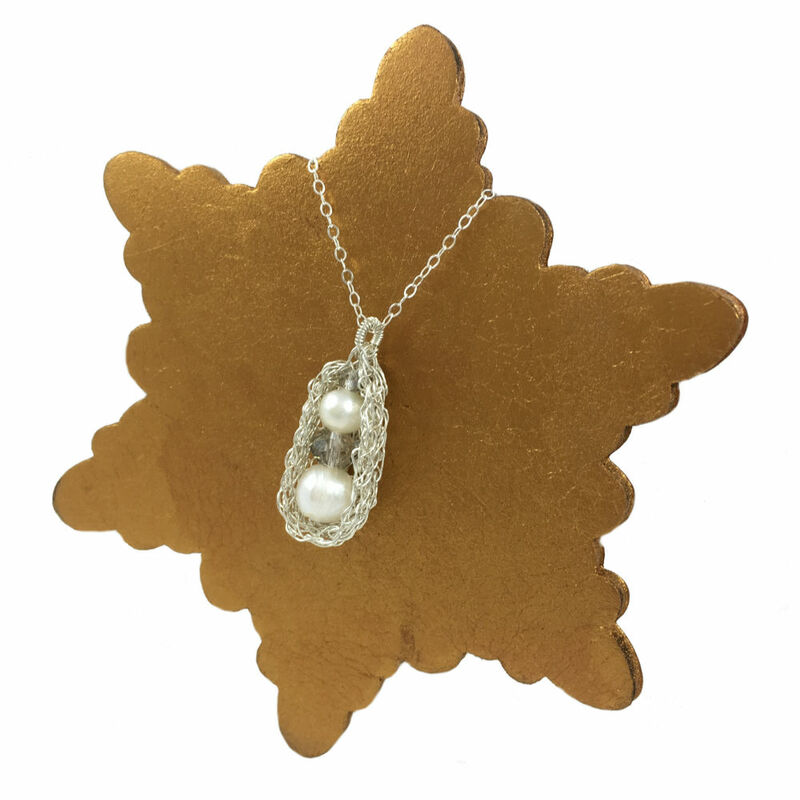 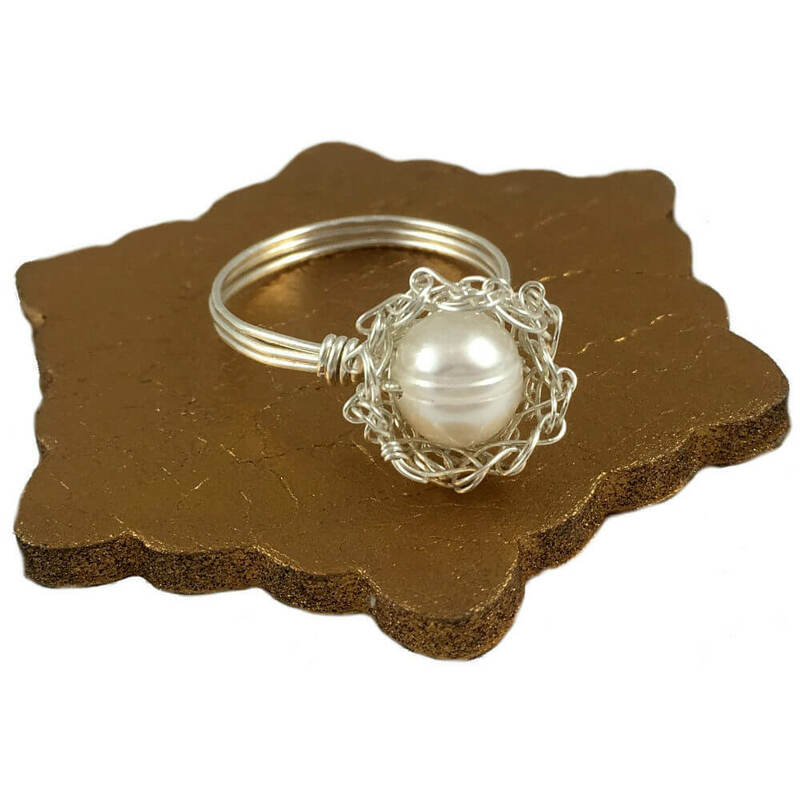 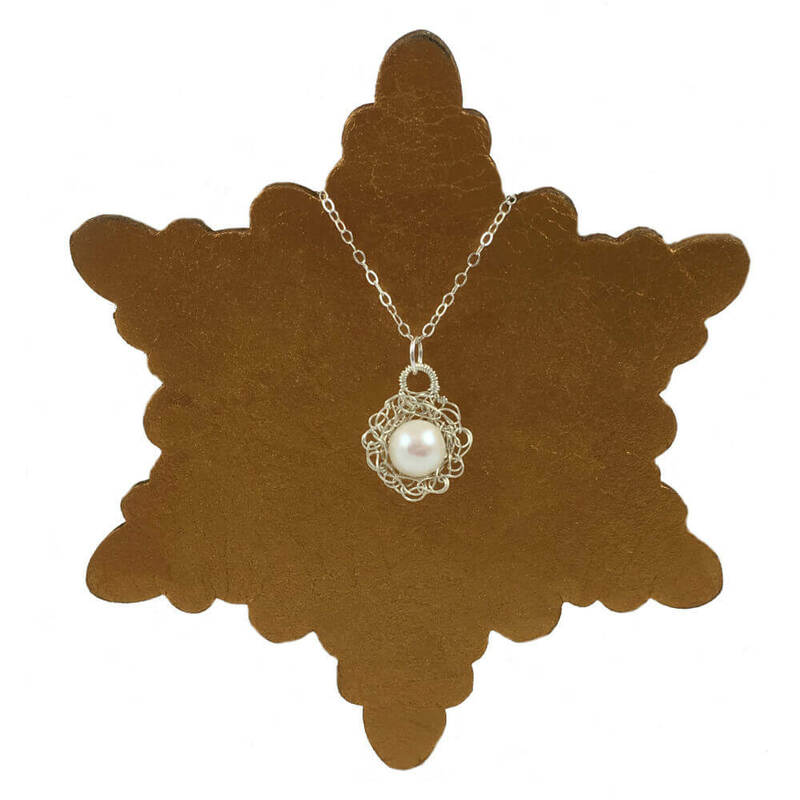 A capsule shaped pearl is encased in sterling silver fine wire to form a dainty and unique pair of earrings. 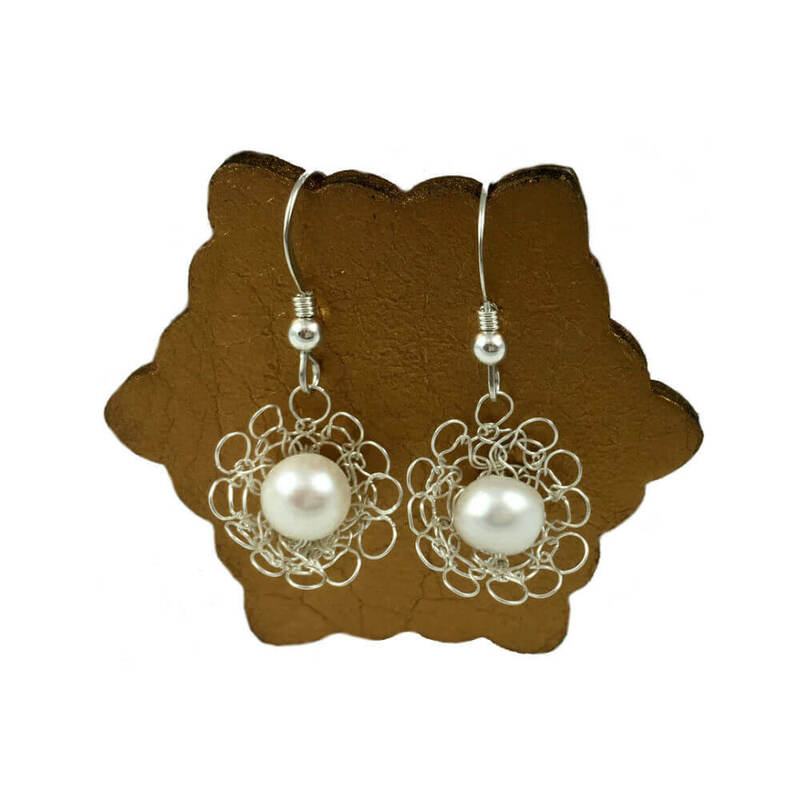 A capsule shaped pearl is encased in sterling silver fine wire to form a dainty and unique pair of earrings. 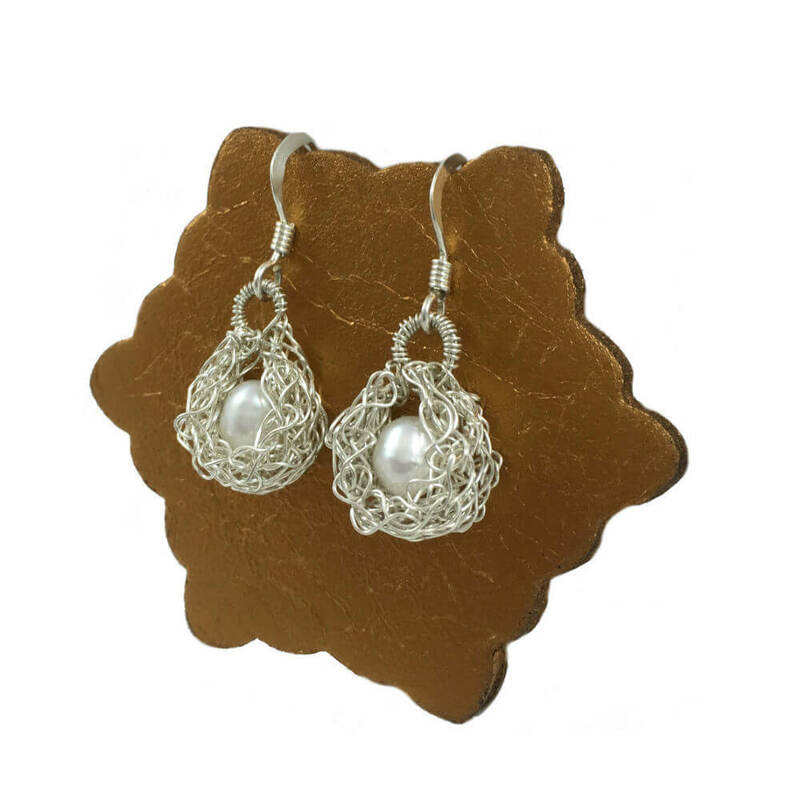 Hand-crafted using wire knitting and wire wrapping techniques and completed with sterling silver ear wires the Silver Pearl Cule Earrings exude high quality. 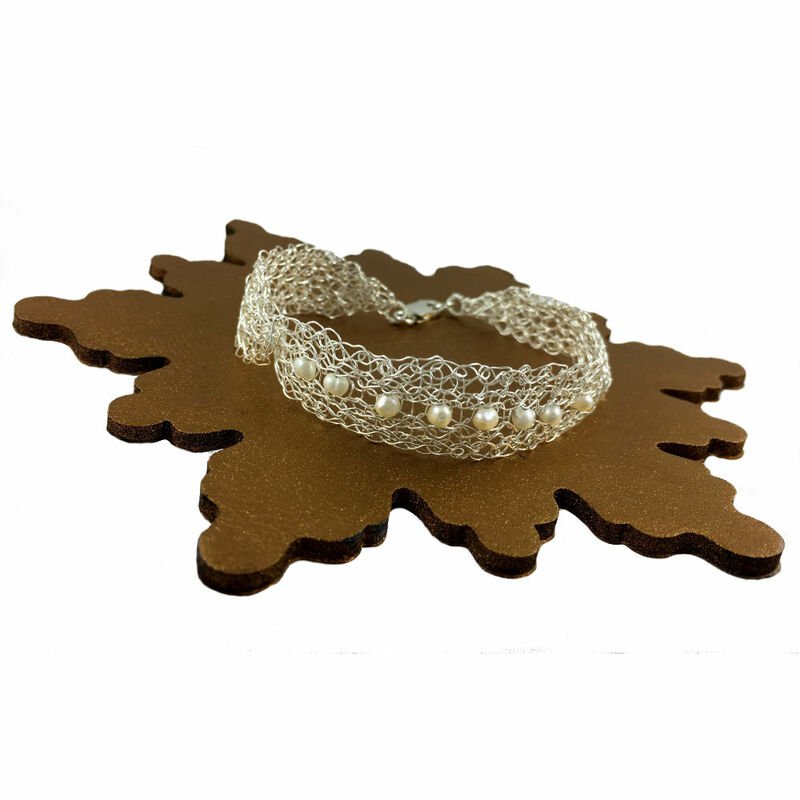 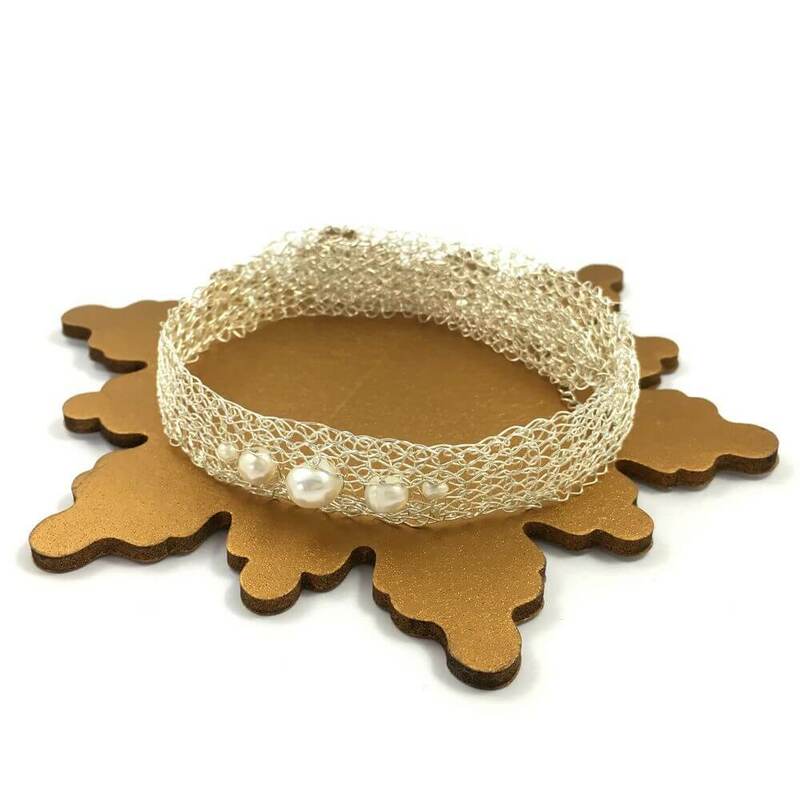 Your earrings will be shipped within 3 days of order and packaged in a gift box that has been decorated by hand.